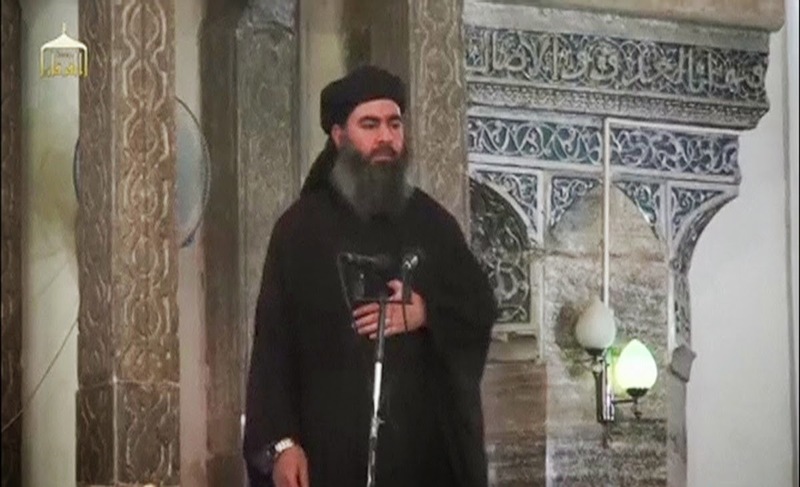 Islamic State's self-proclaimed caliph Abu Bakr al-Baghdadi has reportedly been seriously injured in an Iraqi airstrike, the Iraqi Prime Minister told Arab newspaper Al Hayat on Tuesday. Haidar al-Abadi told the newspaper that the ISIS leader was wounded along the Iraq-Syria border city of Al-Qa'im and has since moved to "another location", according to Al Arabiya. "His survival was a miracle," said Abadi, adding that Baghdadi spent most of his time in Syria, not Iraq. This is not the first time that Baghdadi is believed to have been injured. Last year, he was believed to have been 'killed' in a US-coalition airstrike. However, he later 'emerged' through an audio message calling for the expansion of the caliphate, especially into the neighbouring Saudi Arabia.